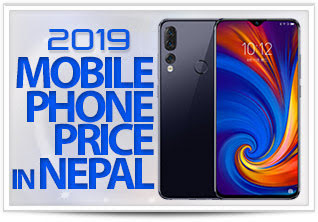 Honor the sub-brand of Huawei officially entered Nepali market on Jan 1, 2019. 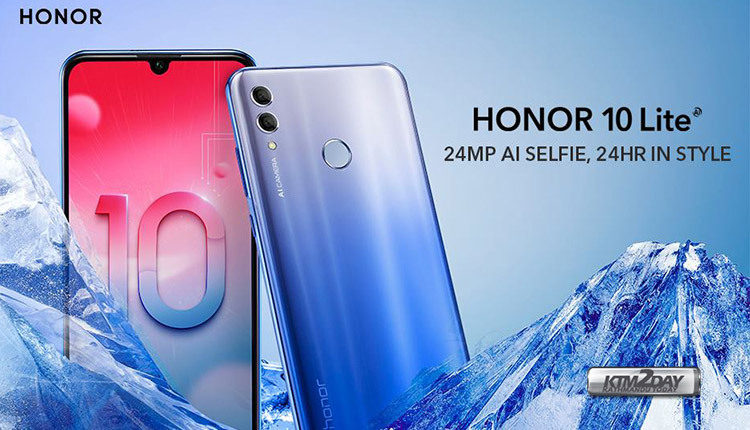 The Honor brand has launched 4 smartphones in Nepali market and the company is now preparing to launch Honor 10 Lite very soon, according to their recent post on Facebook page. 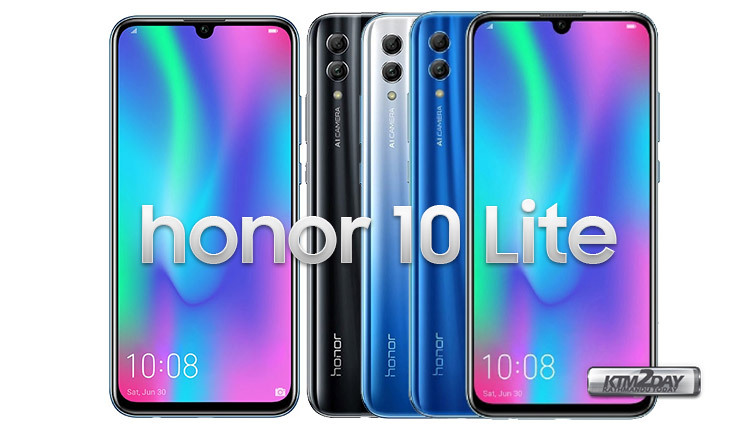 The Honor 10 Lite is the direct successor of Honor 9 Lite and boasts new features in terms of design and offers better hardware specs. The device comes with 6.2 inch FHD+ display featuring a water drop notch to house the 24 MP selfie camera . The smartphone is powered by Huawei’s propreitary SoC HiSilicon Kirin 710 , octa-core running at 4×2.2 GHz Cortex-A73 & 4×1.7 GHz Cortex-A53 coupled with Mali-G51 MP4 GPU. 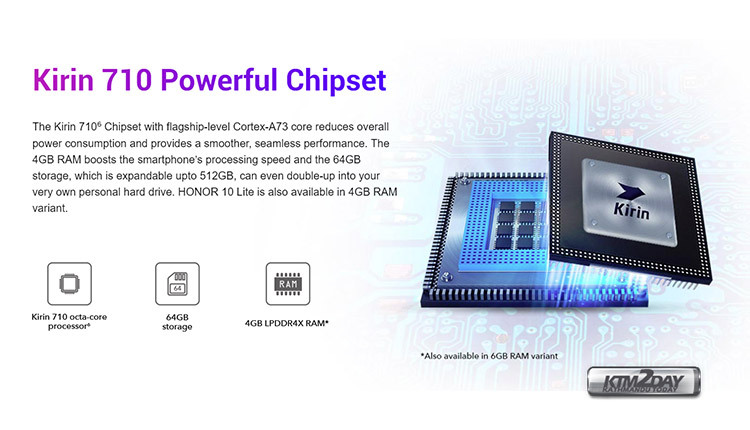 The Honor 10 Lite comes in 3 configuration of RAM and storage options with – 4GB + 64GB version , 6GB + 64GB version and the recently launched 3GB + 32GB version. 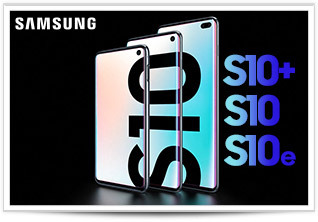 The device features a GPU Turbo 2.0 technology for enhanced gaming performance that claims to enable 60fps frame rate and reduce lag and frame drops in popular games such as PUBG Mobile and Rules of Survival. Other features on the device include AI Shopping, and Calorie Detection. You can use the fingerprint sensor on the back of the device to take photos, videos, answer calls, stop alarms, and show the notification panel, all thanks to the customization options present in EMUI. In the imaging department, the device packs a 13-megapixel primary sensor with f/1.8 aperture and a 2-megapixel secondary sensor on the rear, while a 24-megapixel camera with f/2.0 aperture takes care of selfies. The Honor 10 Lite’s internal storage can be expanded via a microSD card (up to 512GB). The dual-SIM (Nano) smartphone boots EMUI 9 based on Android Pie and packs a 3,400mAh battery. 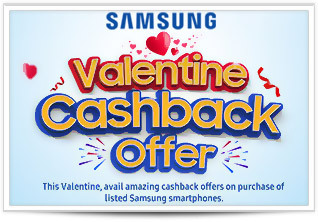 The smartphone comes in Sapphire Blue , Midnight Black and Blue colour options. The Honor 10 Lite comes in plastic finished design not in glass as many mid-range smartphones. The truth is that the handset looks attractive and not out of tune -especially because of the color gradient it offers. The Honor 10 Lite Price in Nepal will be comparatively higher than Indian market if Huawei Nepal’s recent pricing are to be observed. 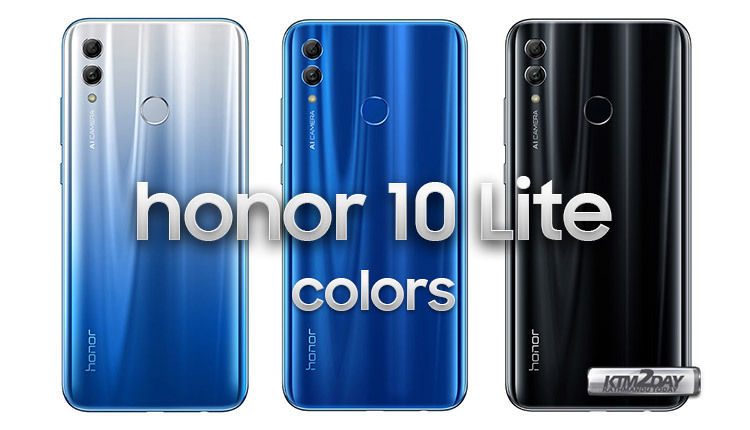 The Honor 10 Lite price in India starts at INR 11,999 for the 3GB+64 GB variant while the 4GB + 64GB version and 6GB + 64GB version costs INR 13,999 and INR 17,999 respectively. Please stay tuned to get latest information on official pricing of Honor 10 Lite. Update : Honor 10 Lite is officially launched in Nepali Market. 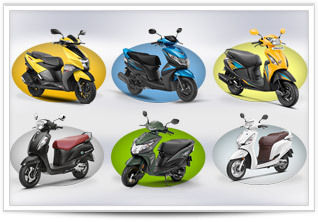 The company has initially launched the 3GB variant which leaves room for 4GB and 6GB variant to be launched in the near future. The little brother of Honor 10 maintains the young philosophy of Honor, and tries to conquer us with one of the best designs of its segment. In conclusion, the Honor 10 Lite is a consistent alternative in the mid-range. It offers what any user can ask a handset in this price range, although the camera, EMUI and the USB 2.0 port lacks a bit of refinement.